I’ve been through some pretty poor cutlery in the past, however I no longer have to worry about searching for that perfect knife, because I’ve found it. 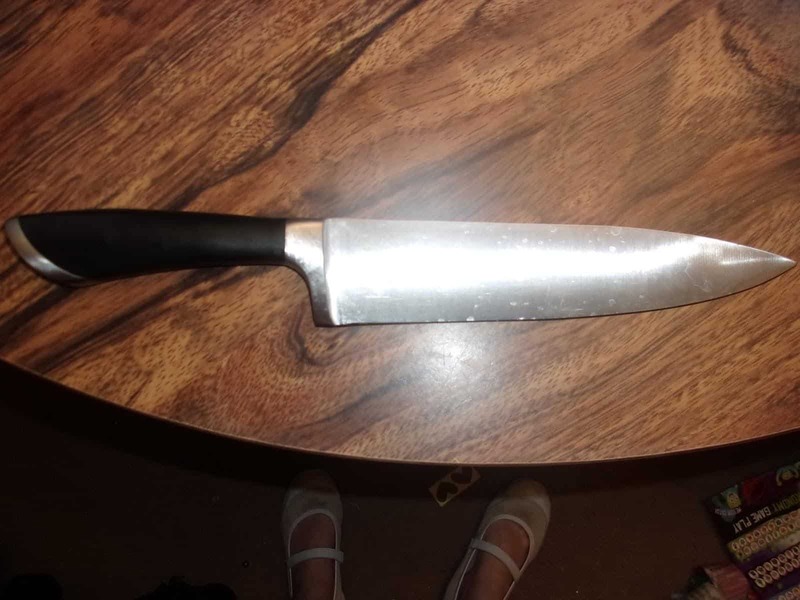 The 8 inch Zwilling J.A. Henckles knife takes care of all of my slicing, cutting, mincing and chopping needs. If just like me, you prefer to have one knife that can cover all tasks, then you are in for a treat. The handle has been designed with the user in mind, first and foremost it is the most comfortable grip that I have ever used. 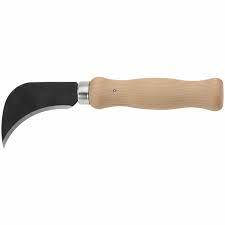 The handle compliments your hand well, and makes for a friendly, pain-free cutting experience. 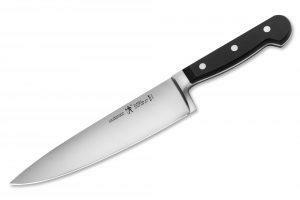 But that’s not all, the handle is made from high impact polypropylene which is permanently bonded to the blades of the knife, without any gaps. What does this mean? With no rivets or holes, there is nowhere for bacteria or food to hide. You won’t have to worry about anything of that nature with the intelligent design of this knife. 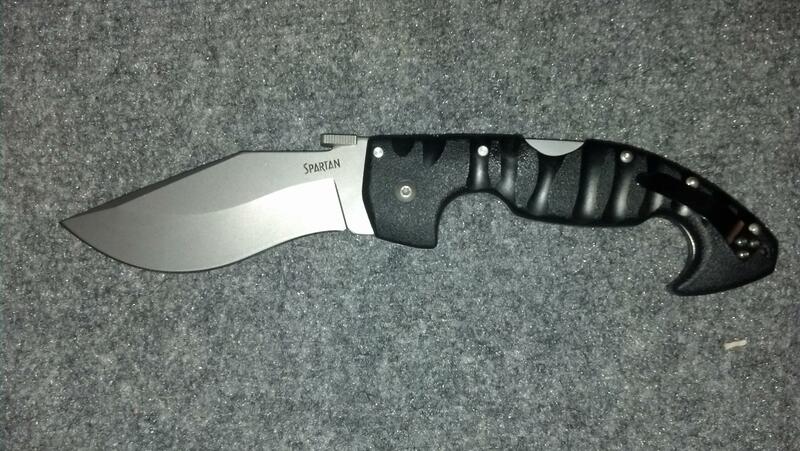 Also, the super bolster provides weight to the knife, it improves balance and insures the safety of the user. This feature combined with the unique handle, helps to provide an outstanding grip, giving you that all the control over the knife. 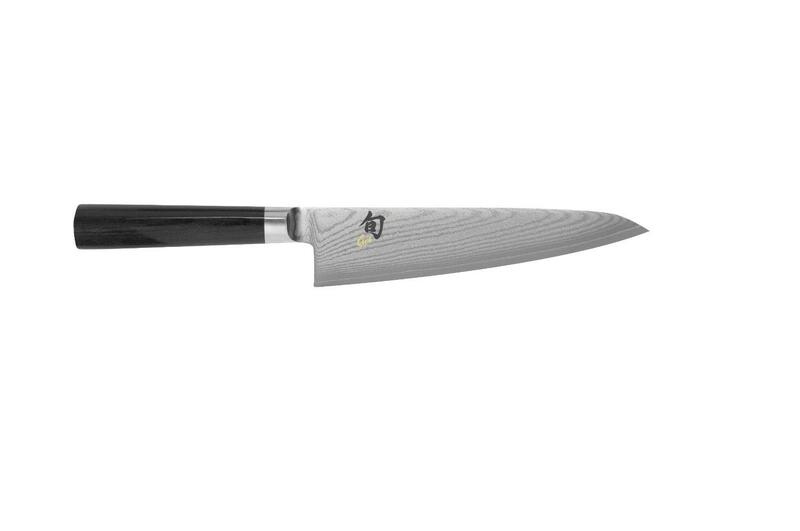 This high standard Zwilling J.A Henckels chef’s knife features laser technology in its construction. The 7-step process involves an extensive formula to provide a precise knife, with incredible sharpness and longevity. Basically lasers are used to cut out the shape of the knife from the stainless steel material, what this means for the user is a sharper knife, that stays sharp for longer. Bring this knife into the kitchen and you will see the full benefits of this laser technology, this knife will chop through any vegetable effortlessly. 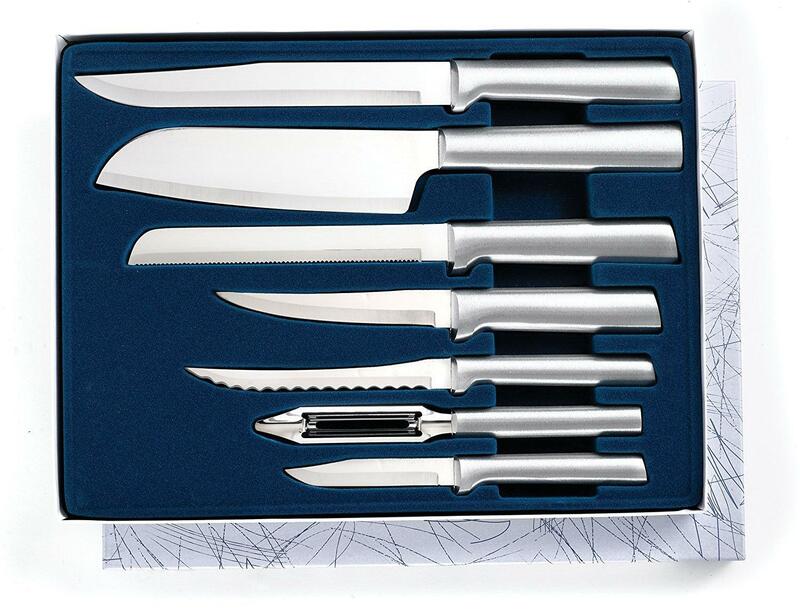 It is also suitable for those hard meats that need a sharper, heavier knife. 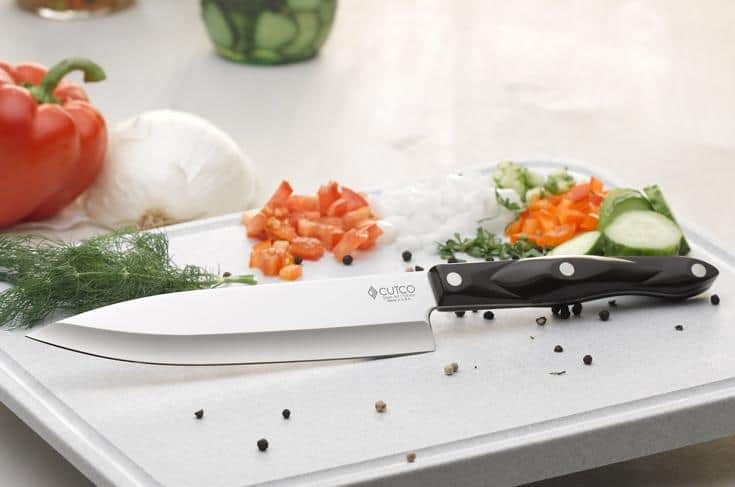 Chopping, dicing, and mincing are all simple tasks with this knife in your hand. Gone are the days of hacking at your food with flimsy, cheap knives. Enjoy the perks of this knife, and let it do the work for you, all you have to do is aim! This multi-functional knife is capable of completing many tasks. The most satisfying of which is slicing vegetables, for a cook fanatic like myself, it is pure enjoyment. Anyway, whether you want to mince herbs or take on the thanksgiving turkey, this knife is up for the challenge. Using a number of learned techniques you can really make the most of this knife. 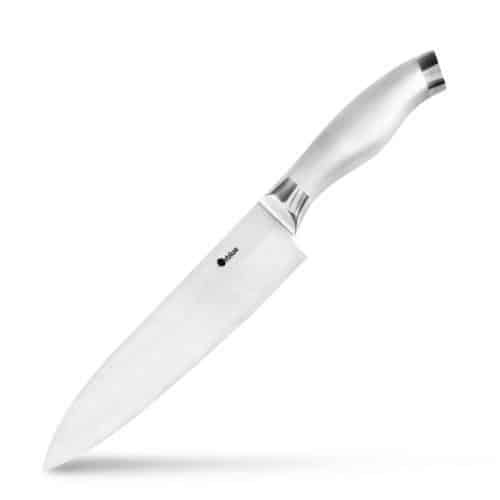 The Zwilling J.A Henckels chef’s knife is for the professionals,or the cooks who like to think they are professional! With over 120 reviews from previous customers, this knife currently scores a staggering 4.7 out of 5. Over 90% of owners that left a review are more than happy with this knife, the other 10% appear to have bought a cheap Chinese remake and have written a review for the wrong product! 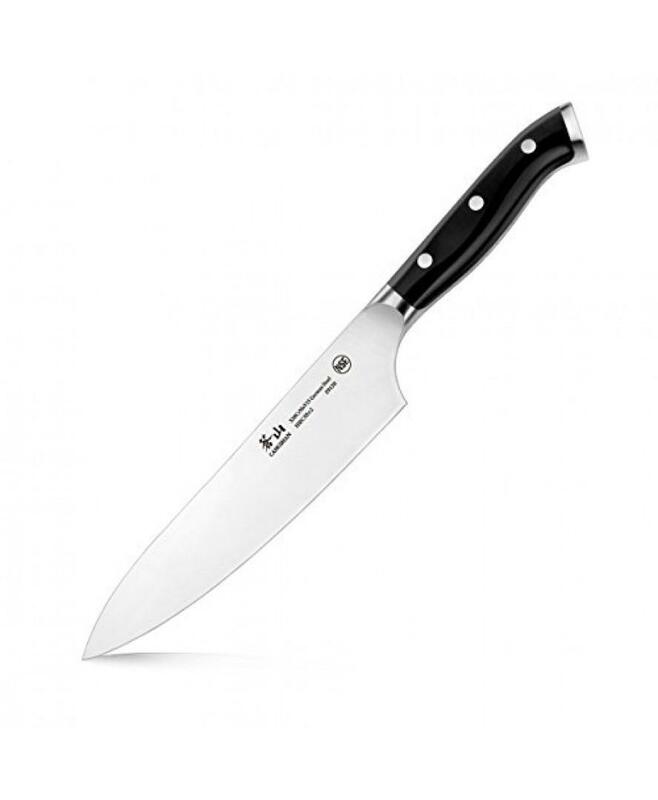 This Zwilling J.A. Henckels knife is a great investment for any chef or serious cook. No one likes spending money they don’t have to, so save yourself the hassle of buying countless cheap, useless knives and purchase a real knife. Trust me, it’s worth it.